Despite certain players' involvement in match fixing and occasional terrorist attacks, Pakistan was still one of the favourites for teams to visit during the early 2000's. India was the first country to boycott visits to Pakistan but other countries continued to tour the terrorism-hit nation. The picture of Pakistan cricket changed forever in 2009 when the Sri Lankan team was attacked by terrorists on their tour of Pakistan. On March 3rd, 2009, 12 gunmen attacked a bus carrying a convoy of the Sri Lankan players to the Gaddafi Stadium in Lahore who were headed to play the third day of the second Test against the hosts. Six Lankan players were injured while two civilians were killed in the attack, which was condemned by the whole sporting fraternity and Pakistan was greatly criticised for the security provided to the visiting nation's players. The day went out as the darkest day in Pakistan's cricketing history and since the attack, every cricket board declined to send their team's to Pakistan. Following the attack and boycott, the Pakistan Cricket Board were forced to shift to a neutral venue in UAE for their home games. The venue shifting to UAE not only deprived thousands of fans of the chance to watch their heroes in action but also burdened the PCB financially who were forced to give a part of their earnings to the UAE management for allowing them to play cricket on their home turf. The loss in revenue also forced the PCB to cut down their cricketers' salaries. Reduced salaries coupled with other factors like reduced television viewership, and teams avoiding to play against Pakistan resulted in the decline of cricket in the country. On the other hand, the PCB was finding it harder and harder to boost the quality of cricket failing to provide the necessary funding at the grass root levels. The Pakistan cricket hit a new low when even Afghanistan denied visiting the country on accounts of security measures compounding the nation's isolation in terms of cricket. The PCB tried to reinstate cricket to its former glory in the nation through the inception of Pakistan Super League but unfortunately, the inaugural season of the local tournament had to be played in UAE due to security concerns. 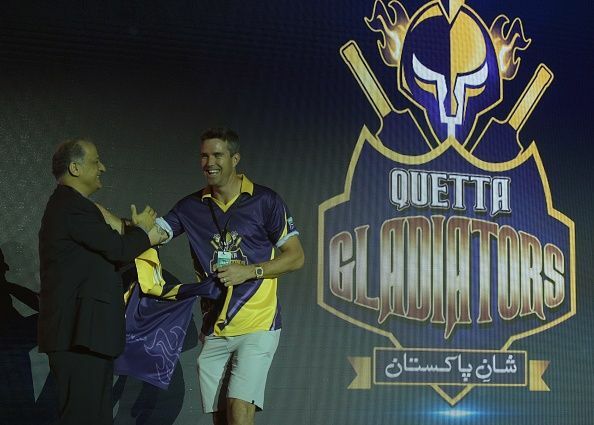 Although the following season saw a shift in the venue to Pakistan, the league bringing the likes of Dwayne Bravo, Shane Watson, Darren Sammy, and Brendon McCullum to play in Pakistan but it did not help the PCB convince the cricket boards to send their respective teams to tour the nation. The loss of series against some of the best in the World resulted in Pakistan slipping to the eighth rank in the ICC ODI rankings and started the Champions Trophy as the last-ranked team in the competition. The Green army were not considered to make a major impact on the tournament and their campaign started on similar grounds after they were handed a 124-run thumping by arch-rivals India. However, the young team led by Sarfraz Ahmed turned around their fortunes in the very next game beating South Africa who were one of the favourites to win the competition. 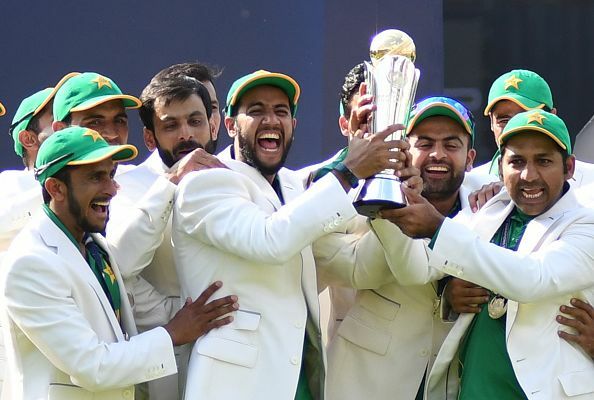 From then on, Pakistan scripted a fairytale comeback defeating the best in the World before winning their maiden Champions Trophy by overcoming India in the finals which was a symbolic step towards the revival of cricket in their nation. The historic win was enough to turn ICC's attention towards the declining state of cricket in Pakistan who decided to encourage the talent by taking the initiative to reinstate the quality of cricket to its former glory into their very own hands. The International Cricket Council decided to send a World XI team constituting former and current international players to Pakistan to face the hosts in three T20Is. The matches symbolize of the restoration of security in the nation and signify the cricket's International governing body's confidence in the nation being secure enough for the biggest of all teams to compete. Both the PCB and Pakistani cricket fans welcomed the proposal with open arms and the Lahore government has already waved a green flag for the organisation of the games that are scheduled to take place on September 12th, 13th, and 15th. ICC have given the matches full International status and the matches would mark the return of international cricket to Pakistan for the first time since 2009. Not only that, if the World XI successfully tour Pakistan the fans could be treated to more cricket with Sri Lanka showing interest in playing a T20 in October followed by the West Indies visiting the country for a three-match T20I series. These visits will encourage more and more countries to tour Pakistan while helping PCB raise enough funds to ensure all the required facilities are available for cricket to bloom once again in the country. Therefore it is a big possibility that Pakistan may emerge as one of the formidable forces while heading into the 2019 World Cup. 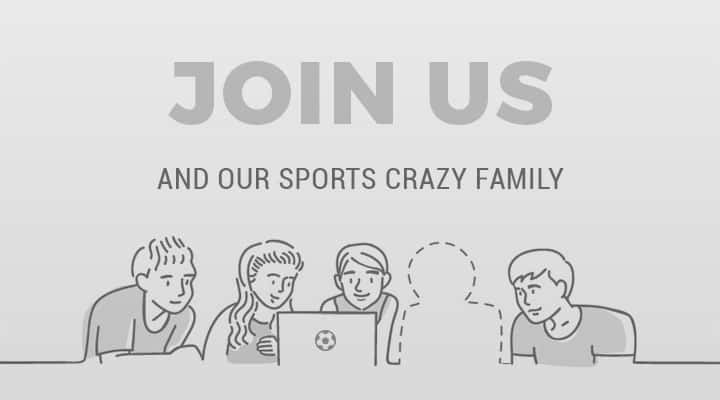 Passionate about sports and writing. Difficult to pick a favorite but usually prefer cricket, basketball, and football.